From the moment you meet Tania, her passion for Real Estate shines through. She works tirelessly to ensure her clients' experiences are seamless and makes it a priority to exceed all expectations. 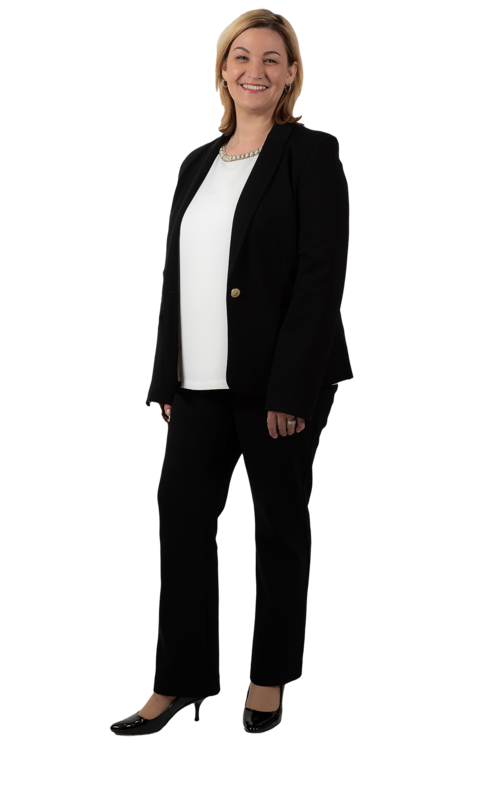 Tania is a designated Seniors Real Estate Specialist (SRES) with a background in the banking, finance and mortgage insurance industries. Her experience and educational background have awarded Tania the ability to be a well-rounded and informed representative. Tania's utmost goal is to create and sustain lifelong relationships with her clients. Whether buying, selling, moving-up or downsizing - she has the perfect solution for you! !